The expected in-stock date is Wednesday, May 01. Product contains soy. Produced in a facility that also processes milk, wheat, egg, peanuts, and tree nuts (pecans, almonds, coconut, cashews, walnut). 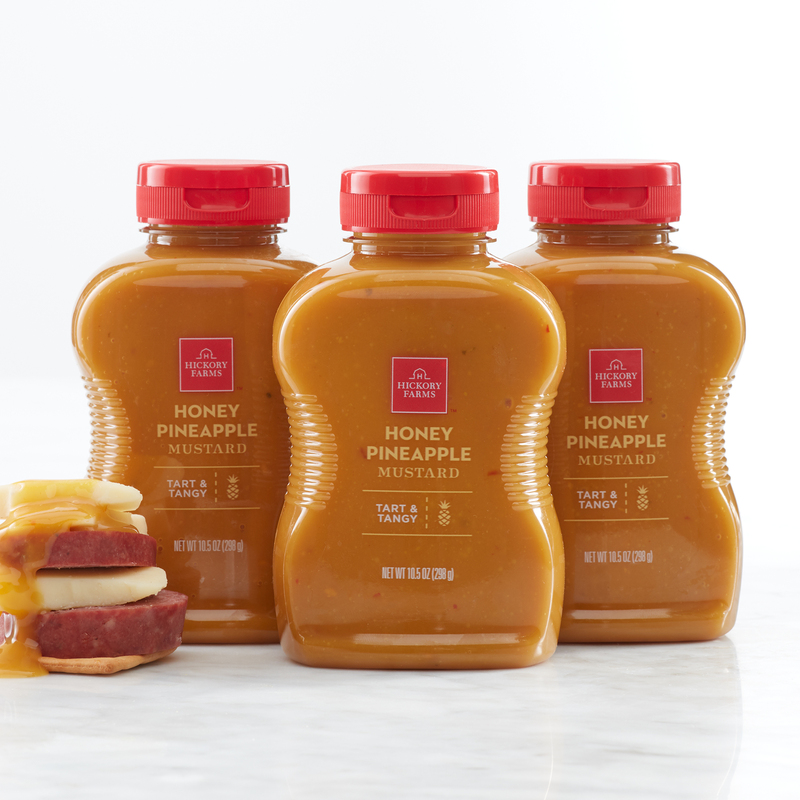 Tart and tangy with a touch of real honey, this sweet mustard brings out the best of any dish. It pairs perfectly with hams, sandwiches, or with cheeses.